It’s a nice way to discover new blogs and find out more about the person behind a blog. The questions Sharon chose are actually rather nice and I get to chose between 5 and 10 questions which also eases the pressure! It’s made me do some thinking that I might otherwise not have done! 1. What is your favourite crafting tool? This has to be my crochet hook! Where would I be without it!? However, if you’d asked me the same question at another point in my life I might have answered knitting needles or my Husqvarna sewing machine. 2. What is your all time favourite yarn, thread or silks? 3. Where do you sit to do your creating? If possible could you share a photo? 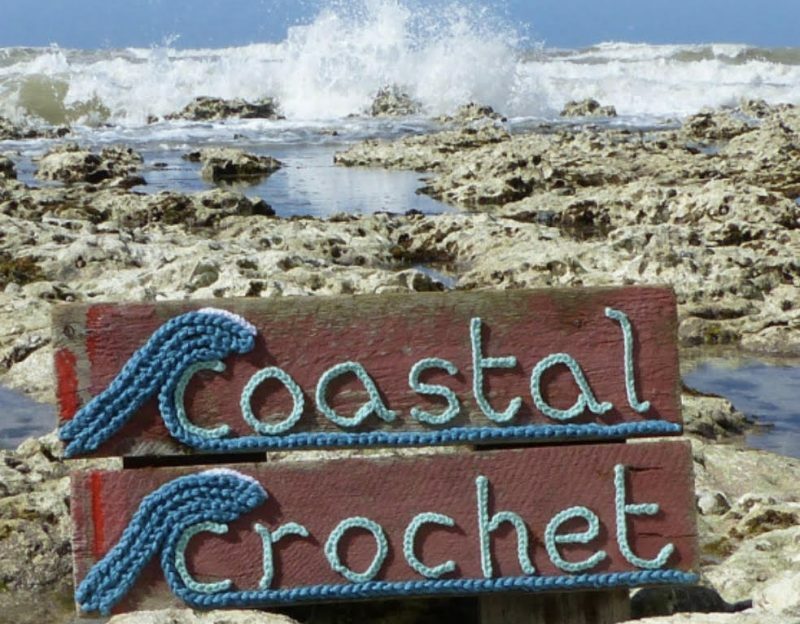 I crochet anywhere – that’s one of the reasons I love it so much! 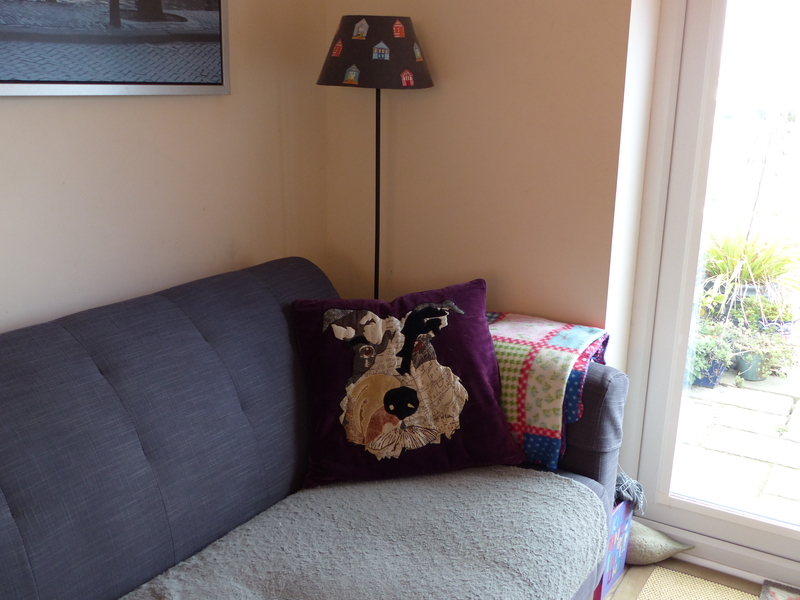 But in the evenings I can often be found in this corner of our sofa with a crochet hook in hand! 4. What do you store your wips and take out projects in? 5. Are you hoping to make gifts for Christmas this year and if so approximately how many? Every year I plan to make Christmas gifts but time always seems to run out and I’ve never got to make as much as I’d like! This year I’m hoping to make 6 very small gifts for close family. So now I have to nominate other blogs for the Liebster award. Please don’t feel obliged if I have nominated you- I was in two minds myself whether to participate, although I’m glad I did. I’ll use the same 10 questions as Sharon and you can answer any 5 (or more) of them. 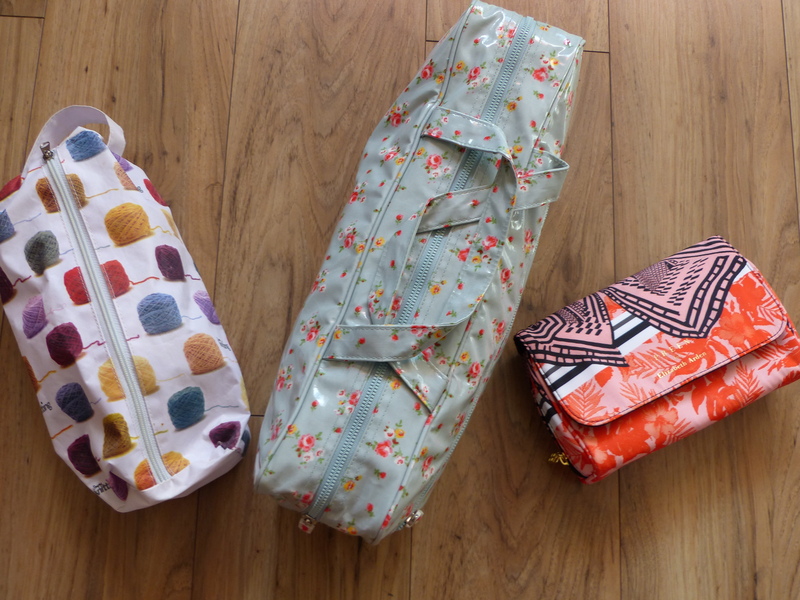 What do you store your wips and take out projects in? Previous Post: Crochet Spotting on Holiday!